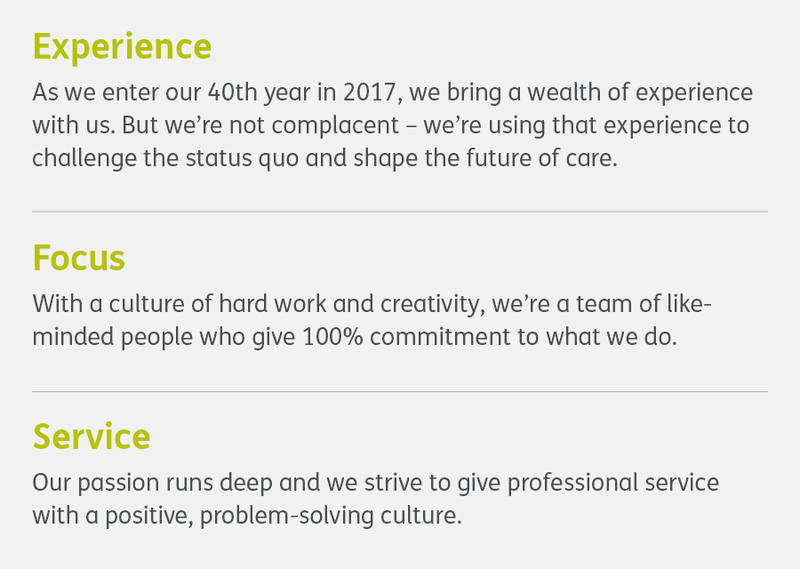 A safer environment for the care giver is also achieved as tasks can be carried out more effectively and efficiently. 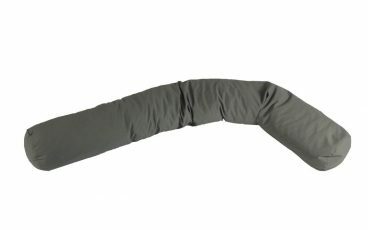 Longer than most cylindrical cushions, the Tube provides positioning for the entire body and is ideal for taller users. Filled with pressure-relieving foam granules for stable and flexible positioning. Modelled from an anatomical view of the thorax and pelvis, for optimum support of the front of the body or behind the back. 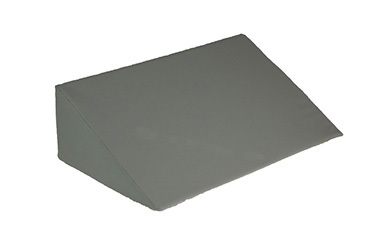 Rectangular cushion with a pressure-relieving inner. Modelled from an anatomical view of the thorax and pelvis. 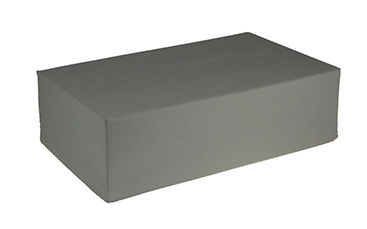 Rectangular cushion with a pressure-relieving inner. Can be used flat, coiled, bent or folded. Primarily designed to relieve the bony prominences such as the ischial tuberosities and scapulae. 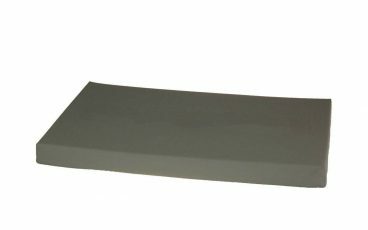 Inlcudes the Wedge, Pad High, Pad Low and either the 125 cm or 250 cm Tube. Good positioning is stable positioning! Stability is the key to good patient positioning, providing security and promoting relaxation. 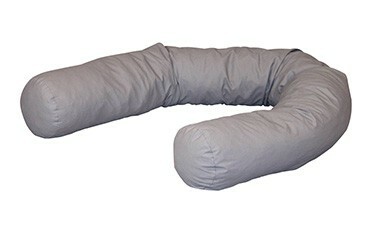 It provides better support, creating greater distribution of pressure and relieving pain. The benefits are wide-ranging, including the prevention of neuropathies and constriction of blood vessels. A good position is ensured by having the patient or service user’s joint in a neutral position, where the joint capsule and ligaments are the least tense. This requires appropriate positioning support equipment. 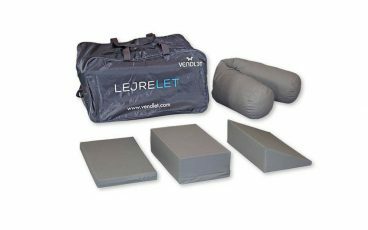 LEJRELET provides a simple and efficient method for highly effective patient positioning in bed. The LEJRELET system makes it easy for caregivers to manage positioning. 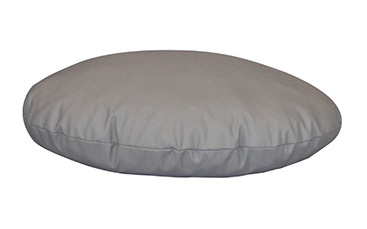 The size and shape of the cushions provide great flexibility, so a single cushion can be used for several purposes – both individually and in combination with others.